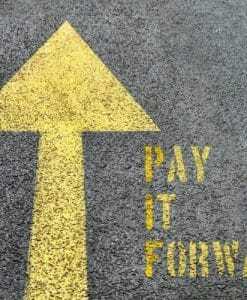 View cart “Pay it Forward- Suspended Pattern” has been added to your cart. Instructions for sized and adjustable elastic, add a shelf bra and ruche the sides! 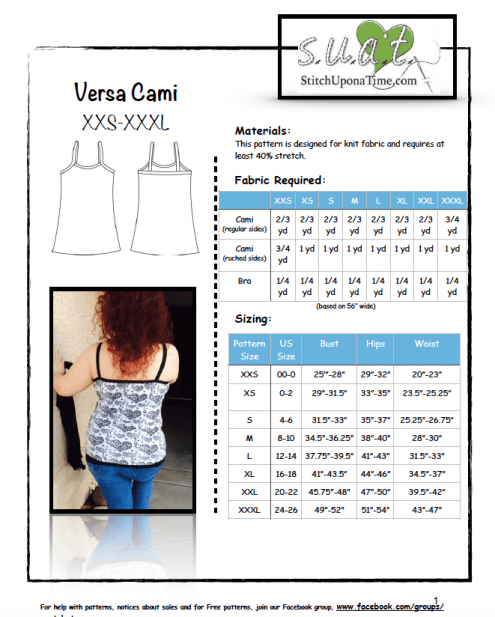 This cami pattern can be made in many different ways to fit your needs. This easy-to-sew pattern features all bright, color photos with 21 pages of step by step instructions. 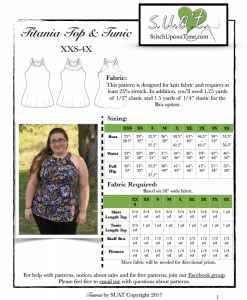 There are 8 sizes included: XXS, XS, S, M, L, XL, XXL, and XXXL which will fit pant sizes 00-26. All designs are copyrighted 2015, all rights reserved. Perfect as a layering cami or just on its own! 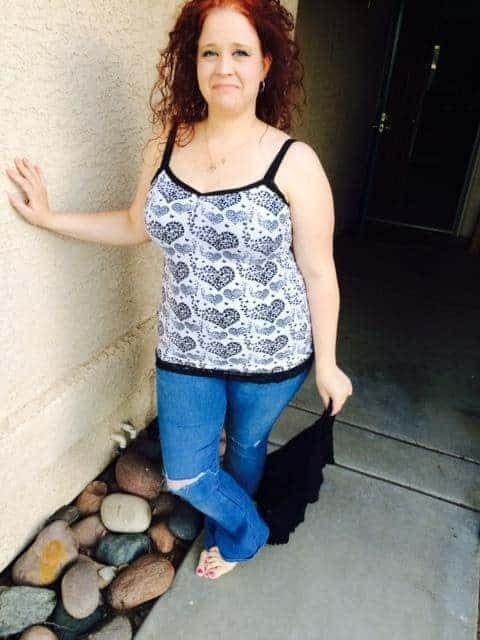 I wear my Versa camis multiple times a week! 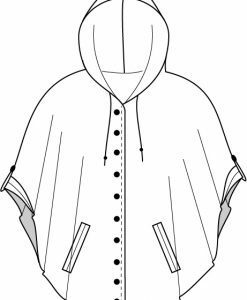 This is perfect for layering and a quick sew! Exactly what I needed for work. I was pretty intimidated by this pattern at first due to never having used Fold over elastic before, but the instructions are easy to follow and going slow I was able to conquer it. Love that I can make cute print Camis now instead of just the boring solids I can find at the stores. Fit is spot on! Everyone needs a good basic cami, whether as an undershirt or to sleep in. 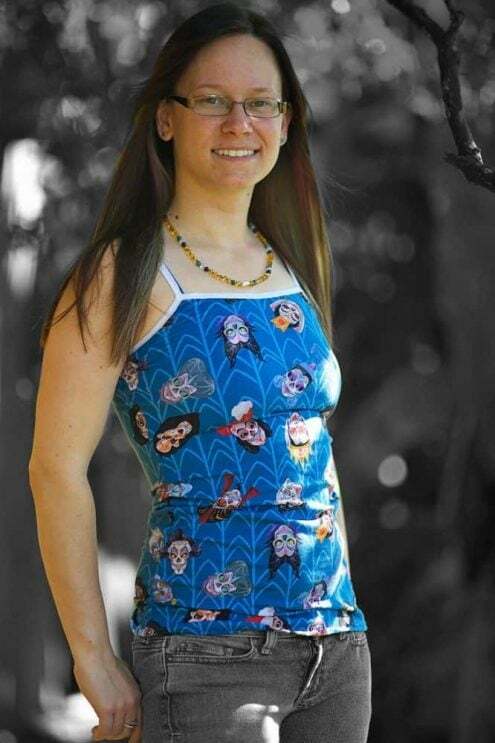 This one doubles as a great bathing suit top if you use the right fabric too. Great pattern! 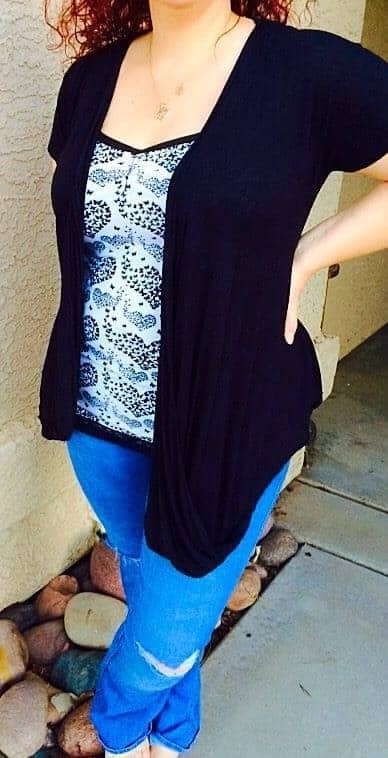 This cami is an amazing pattern. My customers request it often. 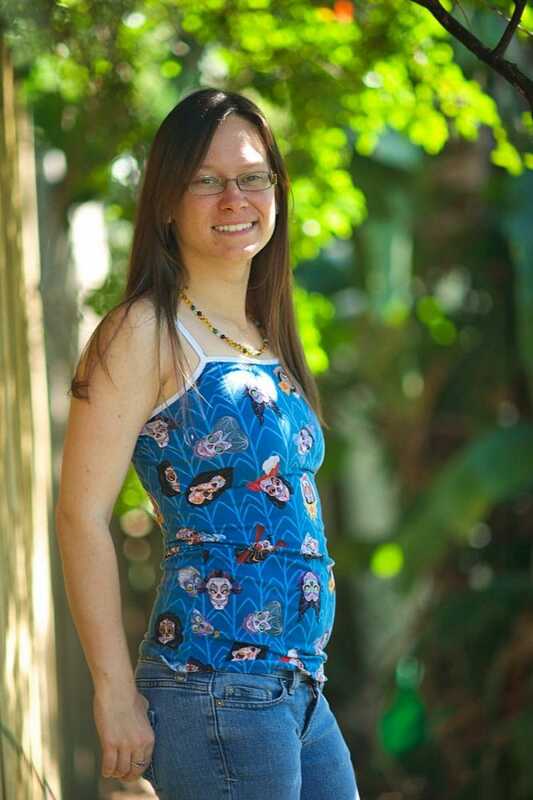 I love this pattern as a layering cami and I also wear them to bed. The fit is perfect and simple to make. I love my Versa Cami. It’s great for layering, sleeping in, or even wearing as a tank top by itself. The pattern and directions are wonderful. 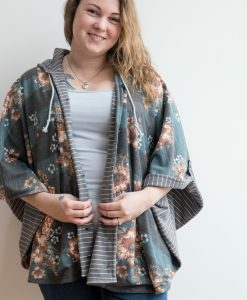 this is great in plus sizes too – i wear xxl and i have made a zillion of those. super comfy. Perfect tank for sleeping in. I pair it with the Scrundlewear and it makes great summer pajamas! This is truly a staple for every woman. Perfect to wear alone, wear layered, or wear at night. Comfortable and flattering. Well written pattern, easy to follow instructions. You need this! Now that the heat of summer has hit, the versa cami is a daily wardrobe item. I pair a solid cami with a colorful patterned a-line skirt for a casual summer dress look (I love to make a black cami with neon FOE straps, it’s stunning). 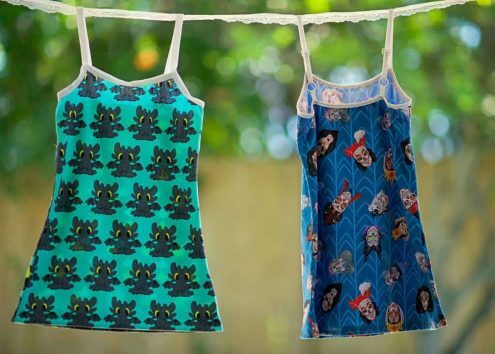 It’s also the perfect pajama top! I love that the straps give a lot of stretch (no digging on the shoulders) but the front gives excellent coverage on a large bust. I haven’t ventured into the shelf bra but I’m excited to make one that actually fits my chest!